At least 14 people were killed and over 160 others injured after a strong earthquake struck Indonesia’s Lombok island, which is not far from the tourist destination of Bali. 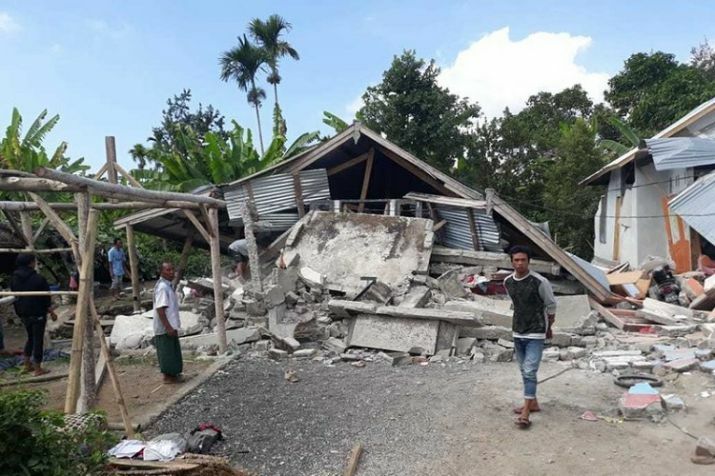 Jakarta: At least 14 people were killed and over 160 others injured after a strong earthquake struck Indonesia’s Lombok island, which is not far from the tourist destination of Bali. Authorities issued a yellow alert, which suggested that some more casualties are a possiblity.